It is our hope that our readers have benefitted from the New Year, 3-month, Plan for Wellness. Here are seven painless and simple at-home acupuncture steps you can do to maintain good health and vitality. I recommend acupuncture and we had a wonderful guest blog post a few months ago that a lot of our readers thanked us for. This simple YouTube mindfulness video by Jon Kabat-Zinn is wonderful, and Dr. Kabat-Zinn was one of the first to bring mindfulness into medicine! The suggestions I receive from my naturopath are an attempt to enhance my body’s natural elimination processes through the digestive system, kidneys, skin, liver, and lungs. All are essential to help me optimize elimination with minimal aggravation while also undergoing specific treatment suggestions with my gastroenterologist. 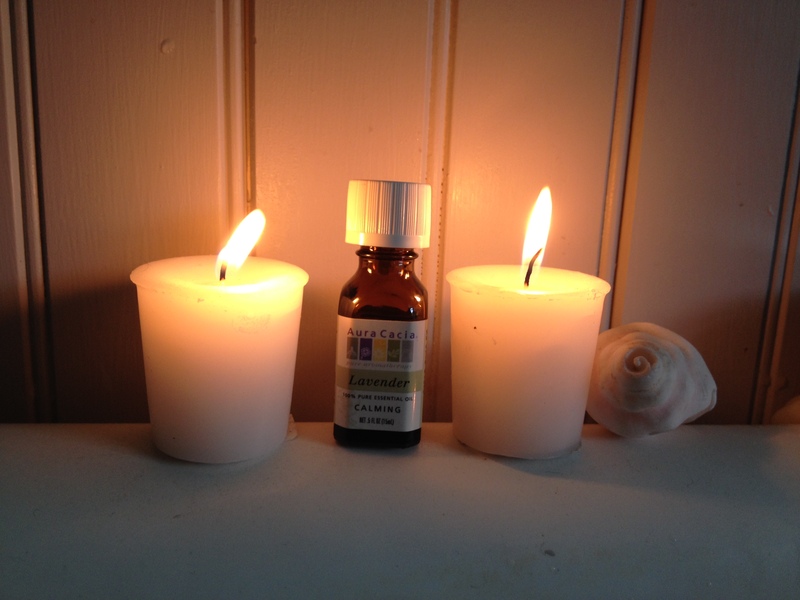 I have found this support team and naturopathic/acupuncture treatment to be extremely effective as an aid that can dramatically lessen the physical effects of inflammatory bowel disease. These seven relaxation techniques are really easy to do at home. I do them before my shower daily! 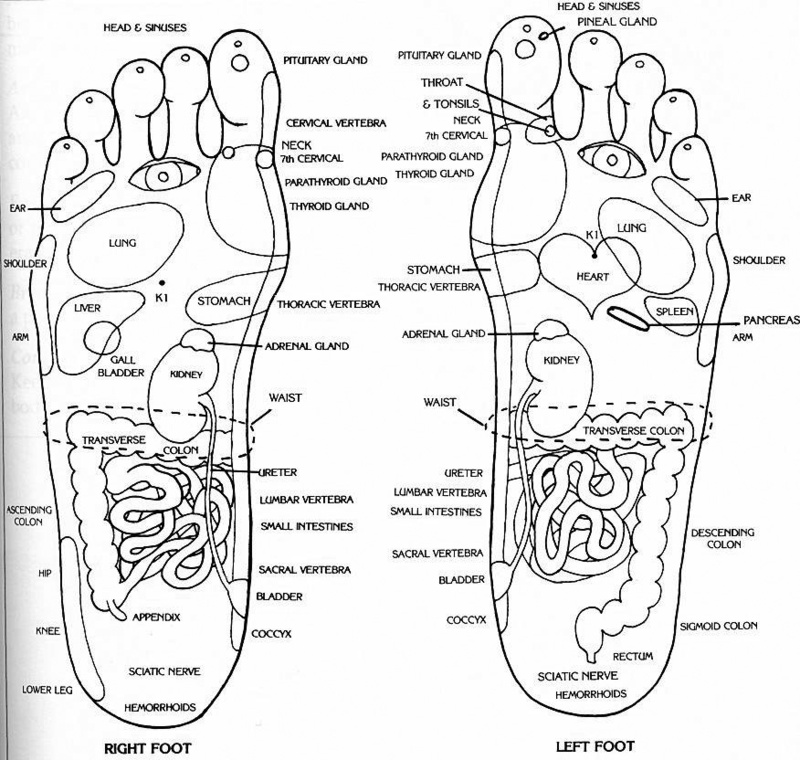 Foot massages are also very beneficial, which I do before bed with some moisturizer (I add a bit of organic apricot or sesame oil to the Pure Essentials moisturizer to thicken it up, and I also put cotton socks over my feet if calluses are bad), as well as candle-lit hot baths with lavender oil drops in the water. Brush your gums and tongue. Spend at least 5 minutes each time you brush (longer is even better). Set a timer because 5 minutes may seem like a very long time at first. The acupuncture points along the gums match with the entire body system, as does the tongue. Brush your scalp. Remember when moms insisted that we always brush our hair for 50 strokes? Turns out, there are hundreds of acupuncture points on the scalp itself. For a quick session, massage the governing vessel 20. This point is located at the very top of the head, the point of 100 meeting points, which enables you to access several channels at once. Spend time massaging your scalp with your fingernails and even while you shampoo. Push back your cuticles on your fingers and toes. Just the act of pushing back your cuticles stimulates acupuncture points that go directly to every muscle and tendon in the body, bringing on relaxation. Need to keep a small child quiet at an event? This works like a charm. Plus you can trace every finger front and back as well. Loofah your body. This is a hard sponge that softens with use. Loofah plants can be grown, and are much softer than those found at most department stores. (Note: when purchasing a loofah, be sure it says ‘loofah’ on the package.) Use the loofah wherever there is skin. There are thousands of acupuncture points all over the body. If you find a sore or itchy spot, spend extra time there. It is likely that it is an acupuncture point that needs stimulation. Electricity is accumulating there and stimulation via massaging or using a loofah disperses this accumulation. Before showering, use the loofah sponge to aggressively rub from the extremities toward the head, beginning with the arms, then working up from the feet. After you rub all the dead cells off your body, an invigorating shower further energizes you and allows for the stimulation of new cell growth. Moisten your nasal membranes. When you splash water on your face, keep water on your little fingers. Put your little fingers inside your nose and moisten all around. You do not need to sniff water up into your sinuses. Moistening your nasal membranes increases your chi (your body’s bio-electrical energy). Breathing exercises. Most of us are chest breathers, rather than abdominal breathers, so we tend to breathe shallow most of the day. 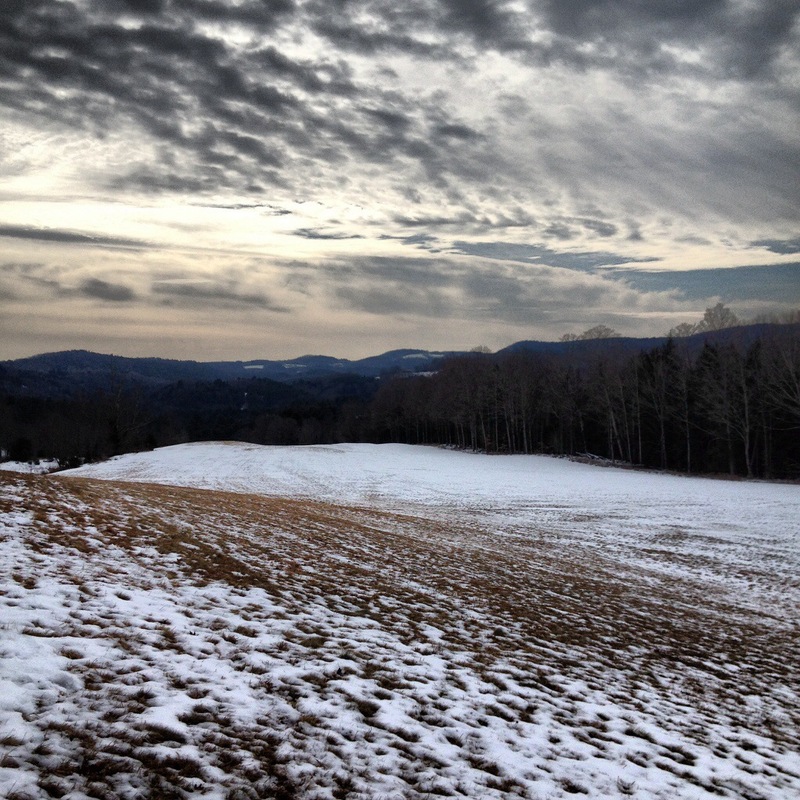 On inspiration (breathing in), push your stomach out as far as you can. On expiration (breathing out), let your stomach fall back to neutral. This is very difficult to do at first without thinking about it. When you breathe with your abdomen it forces the diaphragm to drop and thus increases your lung capacity. This is why singers practice breathing so that they are able to sustain notes much longer. Breathing leads to more oxygen, more chi and more energy. Massage your face, hands, feet, and ears. You can do this yourself, but it is more relaxing and fun if done by someone else. These areas also treat the entire body individually. Daily massage and stimulation will increase blood flow, help improve the effectiveness of your current therapies, improve mood, decrease inflammation, and promote healing. 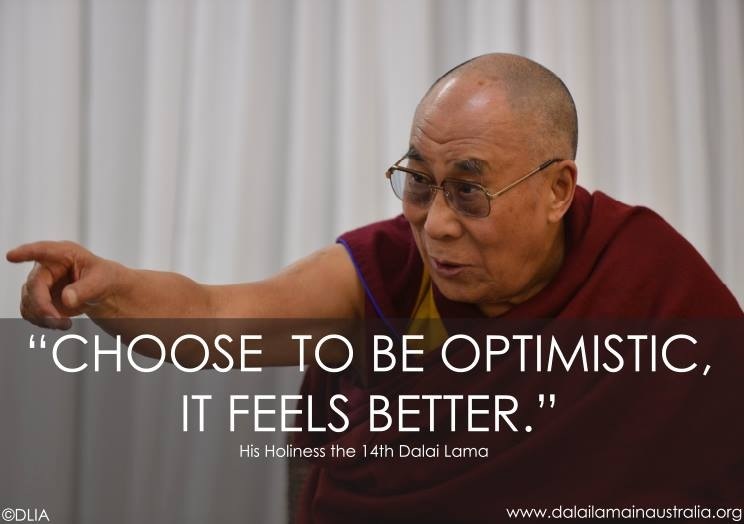 Remember to think positive, and here is a wonderful quote and photo from the XIV Dalai Lama. We like to hear from our readers, and thanks for helping spread the word about our book and recommendations! 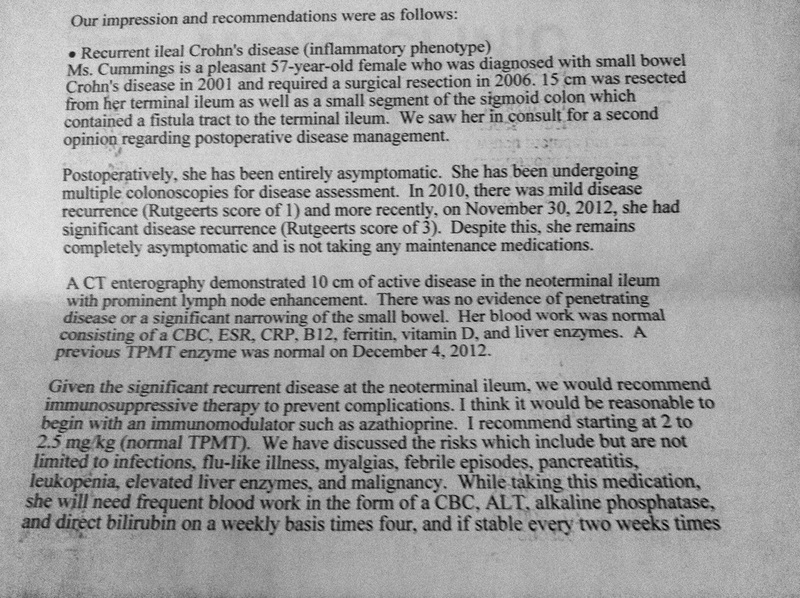 When you read Dede’s latest medical assessment (in the photo), you will see that she has no symptoms…and then read down, and see the symptoms/possible side effects from the medication! That was May, 2013. In her checkup this past October, the doctors said they are amazed at her condition and attribute it to her and Jessica Black, ND’s low-inflammation diet and lifestyle! They told her that no medication is needed at this time, but only if symptoms occur. The diet, the exercise, the yoga/meditation, and working with her naturopathic physician as well are all doing their job!!! High-potency turmeric (curcumin phytosome), a prescribed probiotic powder (Dede buys all her supplements from her naturopath’s office… Expensive, but worth it for the best quality), ultra potent C, Omega 3 fish oil, Phyto-multi vitamins, magnesium with calcium, D3 liquid drops, and a daily adrenal assist (herbal) pill provides key nutrients and botanicals to support adrenal response to stress and support the ability to adapt to stressors and restore balance. As we move into the wonderful month of February, with longer days and a holiday/school vacations, now is the time to think about training for a walk or a run (Team Challenge, or a CCFA.org walk—http://www.ccfa.org/get-involved/team-challenge.html). Set a goal… Also, add a visit to a naturopathic physician, and try acupuncture (with a trained practitioner who is recommended… If you are nervous about needles, ask for Moxa). Weeks 3-4 of the New Year: How Are You Doing? 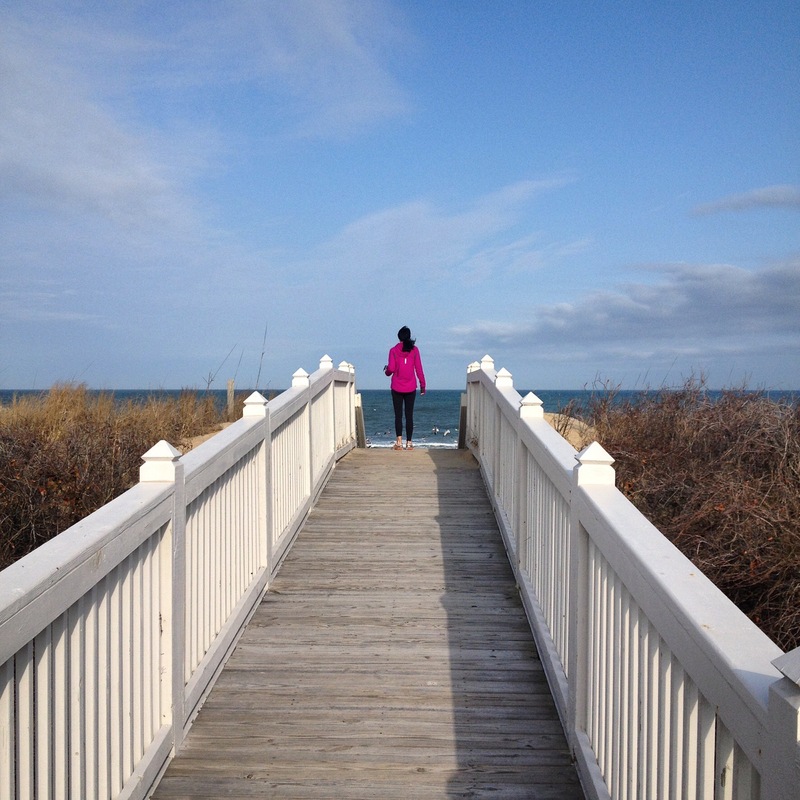 At the beginning of the new year, we checked in about following a 3-4 month plan for wellness. The main thing to focus on is that it takes time to change habits, and sometimes having a tough diagnosis, like Crohn’s, IBD, colitis, celiac disease, diverticular disease, etc., can really scare us and throw us for a loop. Dede has found that taking control of your life and learning everything you can about your auto-immune diseasee, is a good first step. Ask questions of your doctors during interviews, and seek out local health practitioners that are recommended and certified—finding a naturopathic physician with a four-year degree and experience is an important step. Remember, naturopathic physicians can suggest a variety if options for your health plan, and augment what you are doing with the GI clinic. A few years ago, when my GI was adamant that I start 6MP and Remicade, I was despondent and scared. My naturopath said to look at it another way, that if a patient has no choice (given their quality of life), there could be other supplements and a range of beneficial treatments to help alleviate symptoms from the drugs. Many of us have no choice! We are lonely and confused, to say the least. 1. 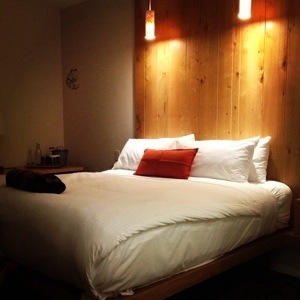 Continue previous points: a no-wheat, sugar-free diet that focuses on fruit and veggies and is organic; getting lots of restorative sleep (see photo of a how to make your bedroom a sanctuary!–this is from Hotel Vermont, but still! ), daily yoga, meditation, and exercise, and a positive attitude….